New Delhi : Who would have thought that a desire to buy an iPhone may cost a kid’s life in Delhi? A 17-year-old guy abducted a kid from neighbourhood, killed him and presented a demand of RS 1.5 lakh. After he was taken into the police custody, the revelation came that the whole incident took place just for an iPhone. 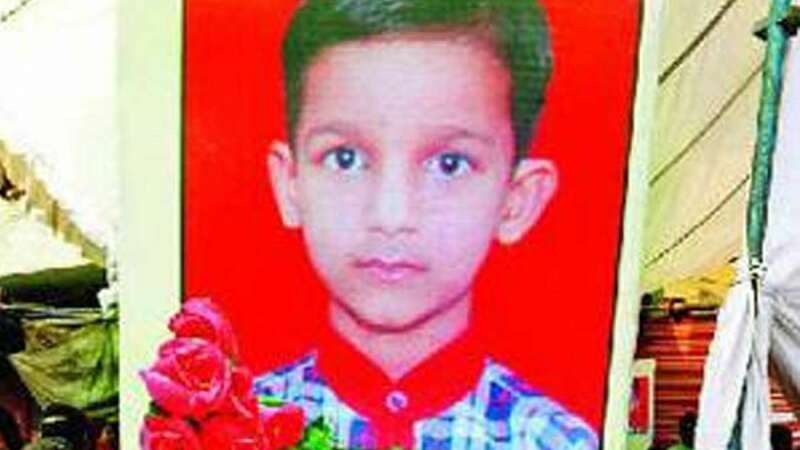 - The child Ganesh was abducted by a teenager on Thursday night. - On Friday, his body was recovered from a park in southwest Delhi. - The accused took Ganesh’s life due to a fear of getting caught. - Police, on the basis of suspicion, arrested accused and grilled him in the lockup. - During the interrogation he uttered the whole incident in sequence he executed it. - He was later produced before the court as well.